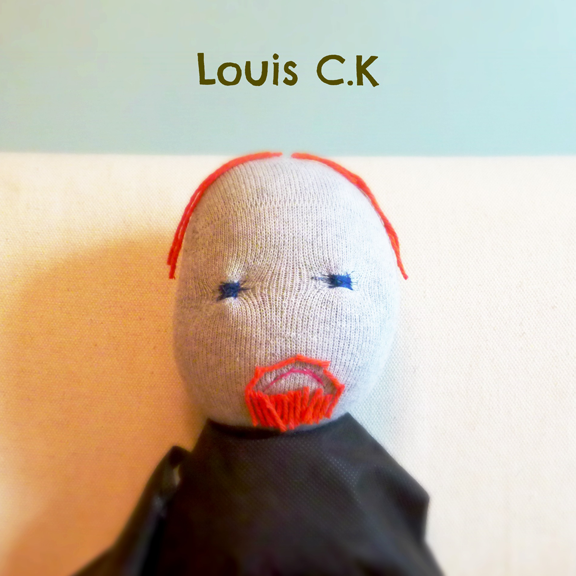 Home / Celebrity Frownys / Louis C. K.
Our Frowny Face Dolls are individually, handcrafted here, in the United States. 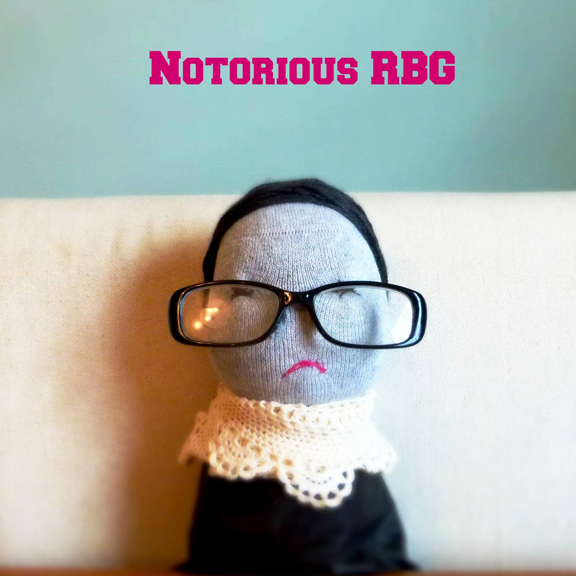 Classic Frownys and Faerie Frownys are created from 100% cotton socks and are US CPSIA compliant as safe children's toys. 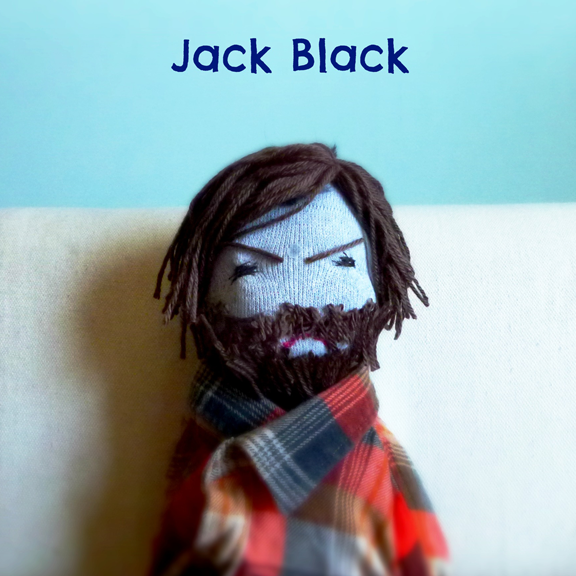 Celebrity Frownys start out as 100% cotton socks too, but then transformed into famous personalities with quirky bits & bobs. 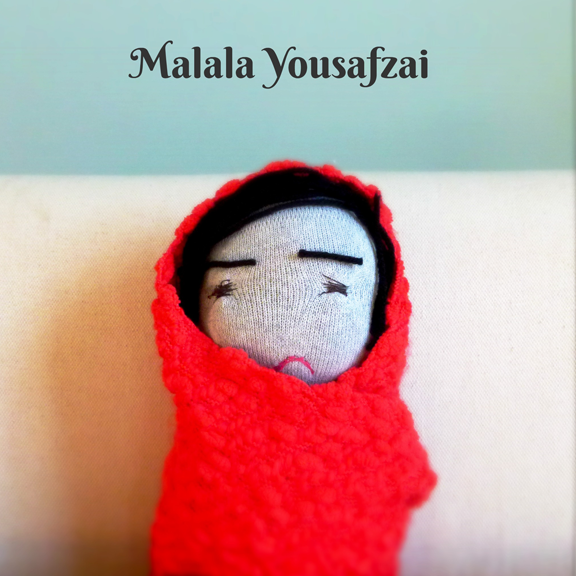 The Celebrity Frownys ARE NOT TOYS. For your trust and security, you will be directed to Paypal at the time of payment for your purchase.